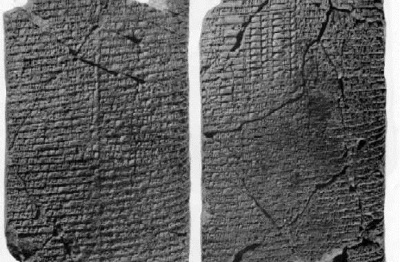 The Laws of Eshnunna are inscribed on two cuneiform tablets discovered in Tell Abū Harmal, Baghdad, Iraq. The Iraqi Directorate of Antiquities headed by Taha Baqir unearthed two parallel sets of tablets in 1945 and 1947, the two tablets are separate copies of an older source and date back to around 1950 BCE. 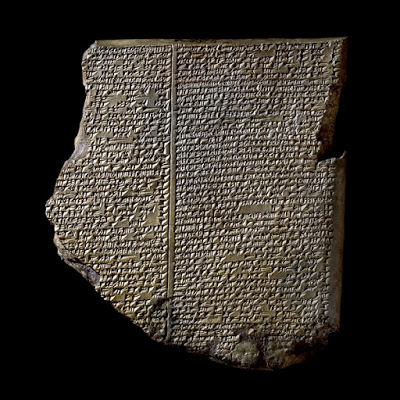 Enmerkar and the Lord of Aratta, is a legendary Sumerian account of one of a series of accounts describing the conflicts between Enmerkar the king of Unug-Kulaba (Uruk) and the unnamed king of Aratta (probably somewhere in modern Iran or Armenia). 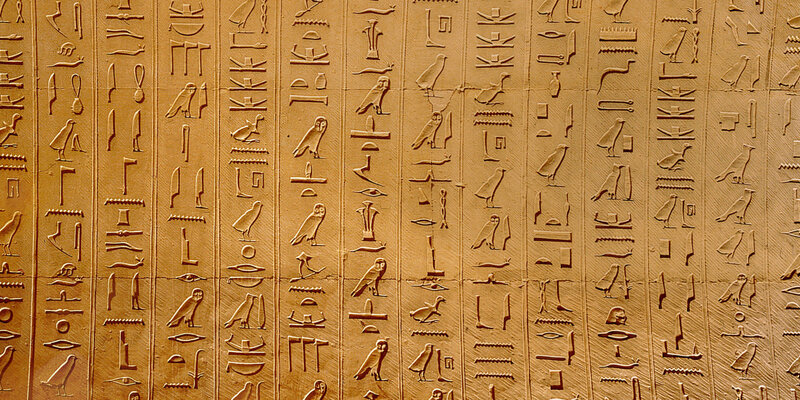 Because it gives a Sumerian account of the "confusion of tongues" and also involves Enmerkar constructing temples at Eridu and Uruk, it has since the time of Samuel Kramer, been compared with the Tower of Babel narrative in the Book of Genesis. The Lament for Ur, or Lamentation over the city of Ur is a Sumerian lament composed around the time of the fall of Ur around 2000 BCE. 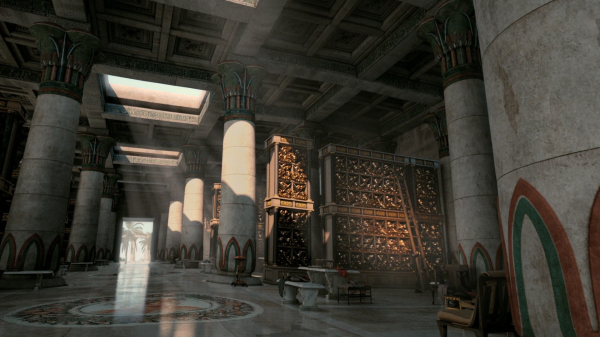 The Musaeum or Mouseion at Alexandria (Ancient Greek: Μουσεῖον τῆς Ἀλεξανδρείας), which included the famous Library of Alexandria, was an institution founded by Ptolemy I Soter or, perhaps more likely, by Ptolemy II Philadelphus. This original Musaeum ("Institution of the Muses") was the home of music or poetry, a philosophical school and library such as Plato's Academy, also a storehouse of texts. Copyright © 2016 The Library of Alexandria. All Rights Reserved.